The First Day of Spring is on Thursday, March 19, 2020. Here's a chart that shows what day Spring begins from 2016 - 2050. 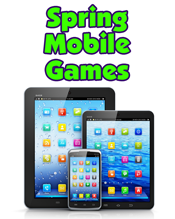 We have lots of games for Spring. These online games are educational and fun! 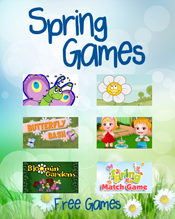 Play Spring themed Jigsaw Puzzles, Picture Puzzles and Word Searches. 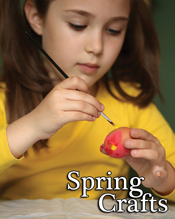 Learn about Spring with Baby Hazel and her friends! Free printable coloring book pages for kids of all ages. Color Spring sheets and pictures of the flowers, butterflies, ladybugs and more. Print and make a Spring Calendar. 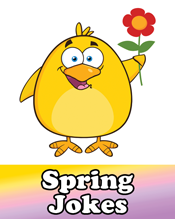 Share jokes about Spring with your relatives and friends to bring a smile on their face and brighten their day. 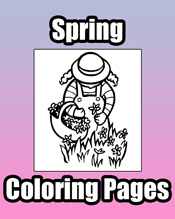 We have lots of worksheets and activity pages for Spring. 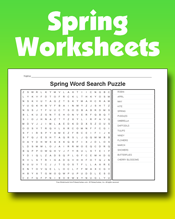 Print out a word search puzzle. 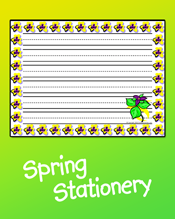 Use our Spring stationery to write a story or a letter. We have two styles: one for younger writers and one for older writers. Our stationery is free to print and makes a great addition to any classroom writing project. Looking for other Spring sites? Visit our links page. 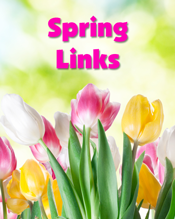 We've found the best Spring sites for kids on the web and listed them here.